American Friends of the Louvre contributed a major grant of $4 million to the restoration of the museum’s 18th century decorative arts galleries. The galleries re-opened to the public in 2014 after an extensive nine-year renovation. The 23,000 square foot space has 33 galleries, including 14 period rooms. 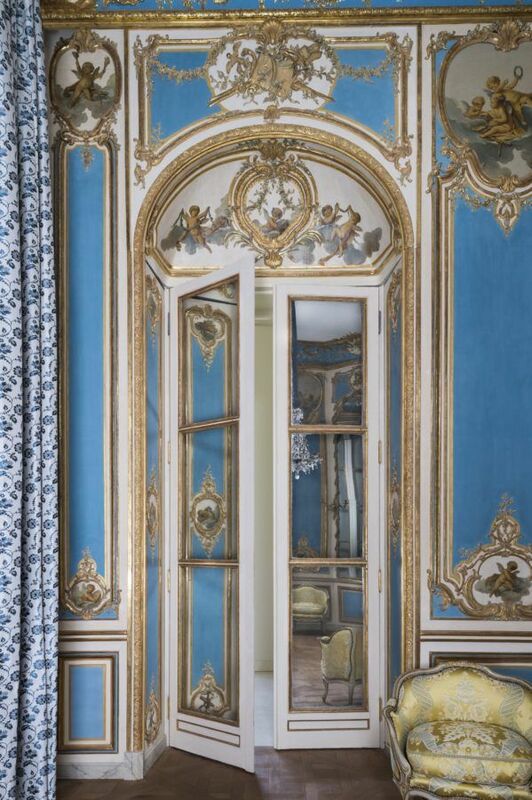 The funds raised by AFL were allocated toward the re-creation of the exquisite drawing room from l’Hôtel Dangé- Villemaré. The grant was made possible through funds raised from Liaisons au Louvre I and II, international gala events held in Paris in 2008 and 2011, which were organized by AFL Vice Chairman, Becca Cason Thrash. American donors also supported other aspects of the project, such as the restoration of the Callet Ceiling.